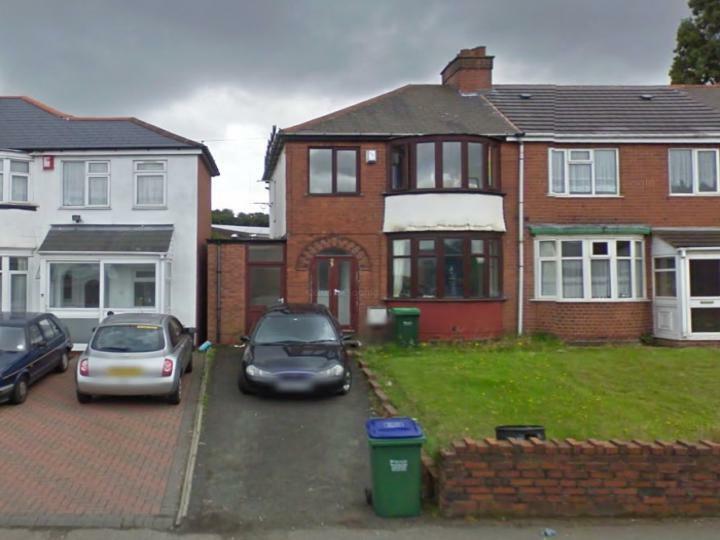 This wonderful 3 beds bed 1 bath House situated in B69 is available with the following facilities: Close to public transport, Double glazing, Driveway, Fitted Kitchen, Garden, Parking, Shops and amenities nearby. 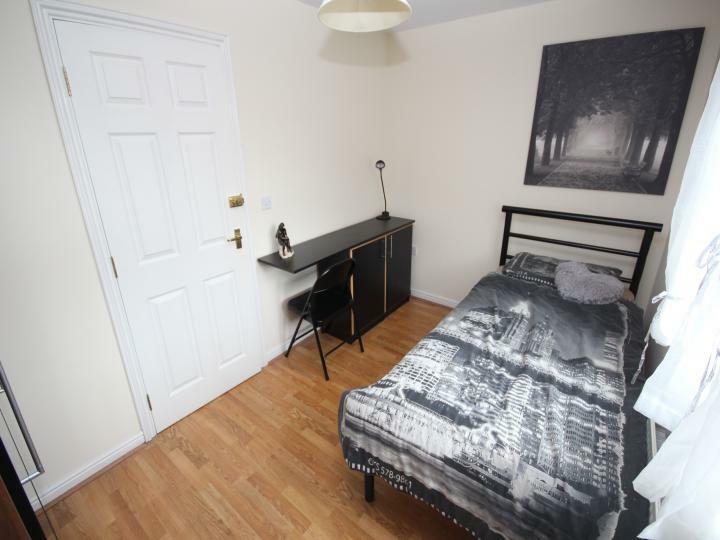 A magnificent double bedroom in a House Share in a wonderful location, situated in Birmingham B16, offering amazing comfortable living and convenience with simplicity. The House is presented in outstanding condition and fitted with all the basic facilities like: Shops and amenities nearby. 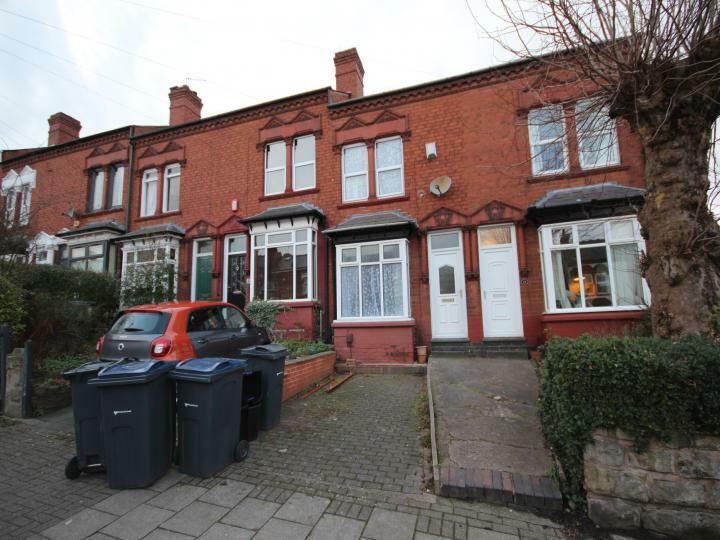 A magnificent 3 beds bedroom House in a wonderful location, situated in Smethwick B68, offering amazing comfortable living and convenience with simplicity. The House is presented in outstanding condition and fitted with all the basic facilities like: Double glazing, Fitted Kitchen.Garden . 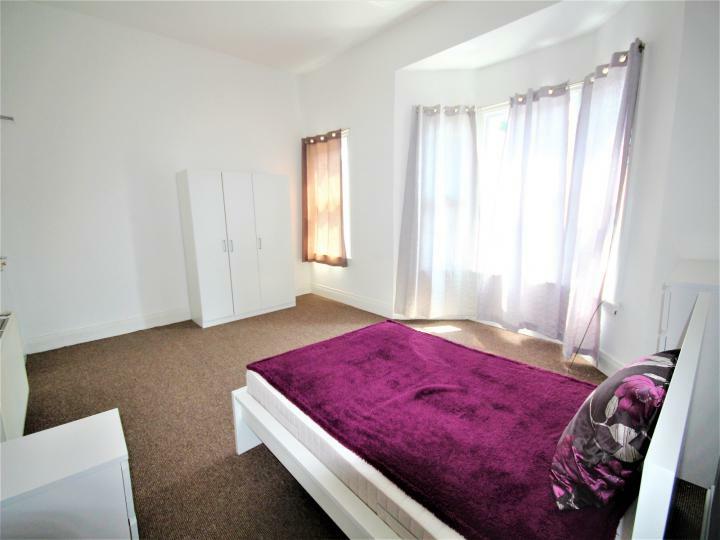 A stunning 7 bedroom House-Share in Birmingham B16, benefiting from a beautifully represented living space. Quick and easy access to the nearby markets and close to local transportation. 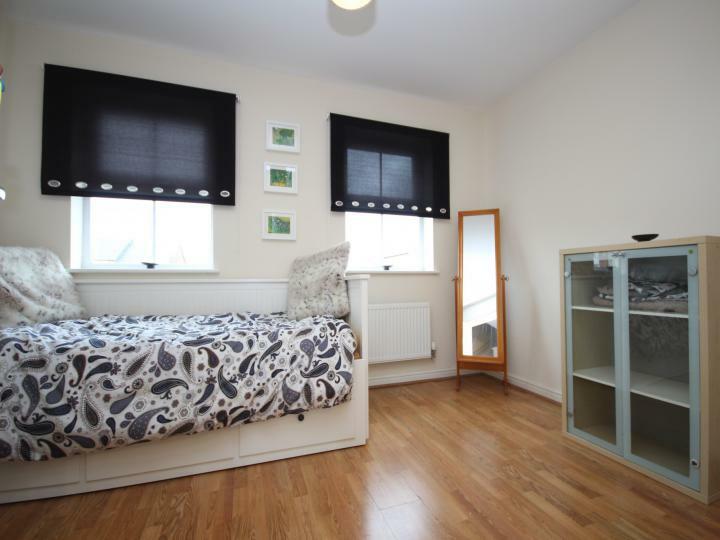 The facilities include: Double glazing, Fitted Kitchen, Fully Furnished, Garden, Shops and amenities nearby. A magnificent 3 bedroom Semi-detached house situated in Edgbaston, offering amazing comfortable living and convenience with simplicity. The Semi-detached house is presented in outstanding condition and fitted with all the facilities like: Close to public transport, Double glazing, Driveway, Fitted Kitchen, Shops and amenities nearby. 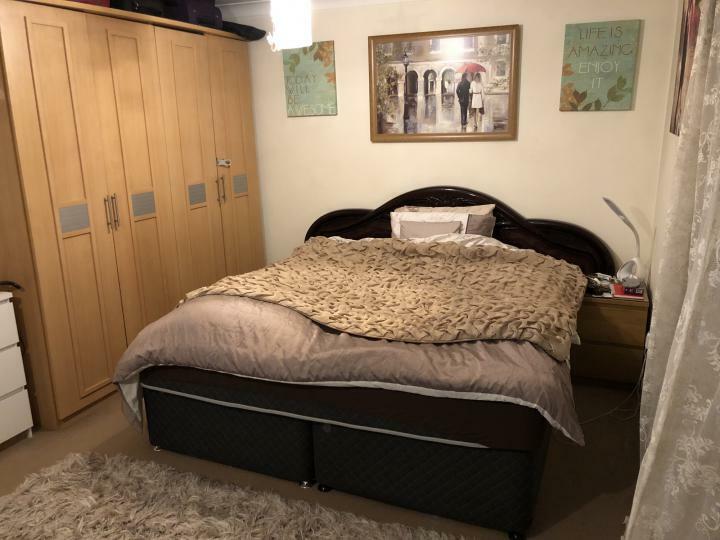 This wonderful Double Bedroom in a House Share is situated in Edgbaston B16, available immediately with the following facilities: Close to public transport, Double glazing, Fitted Kitchen, Fully Furnished, Shops and amenities nearby. ALL BILLS AND WIFI INCLUDED. 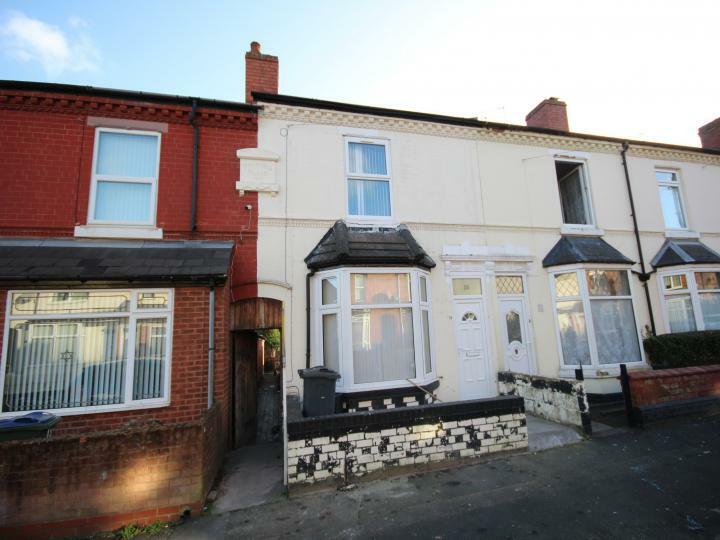 This wonderful just been full refurbished 3 bedroom House situated in Smethwick B67 is available immediately with the following facilities: Close to public transport, Double glazing, Fitted Kitchen, Garden, Shops and amenities nearby. 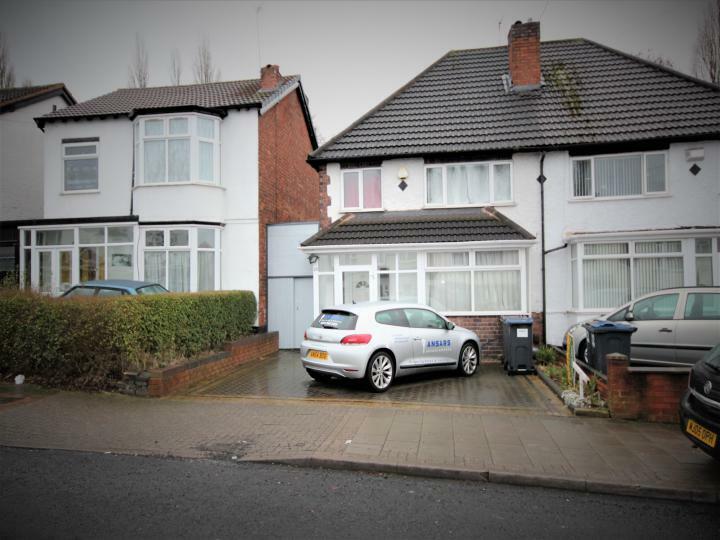 Ansars Estate Agents are proud to offer this magnificently large 3 bedroom house situated in the sought after area of Edgbaston, Birmingham B17, offering amazing comfortable living and convenience with simplicity. The house presents itself with two reception rooms, a fitted kitchen, downstairs family bathroom also a upstairs toilet and three bedrooms. 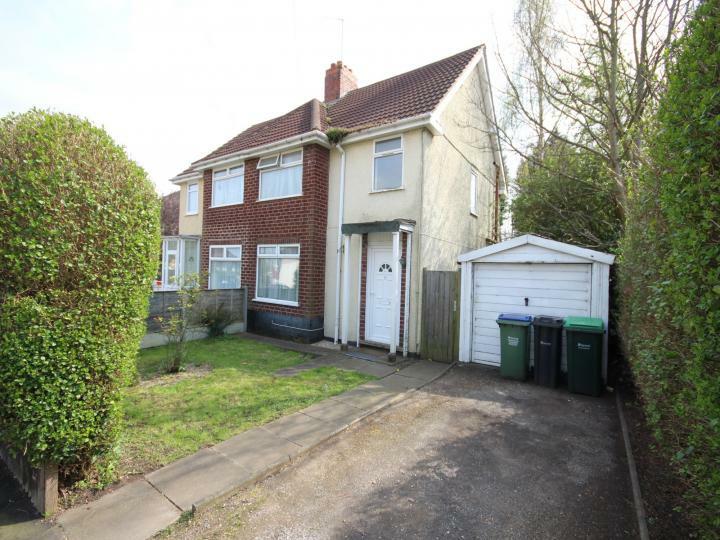 This property further benefits from a driveway, double glazing, gas central heating and a rear garden. The property's location benefits from being close to public transport, shops, and having amenities nearby. A magnificent 2 bedroom House in a wonderful location, situated in Birmingham B14, offering amazing comfortable living and convenience with simplicity. The House is presented in outstanding condition and fitted with all the basic facilities like: Close to public transport, Double glazing, Fitted Kitchen, Shops and amenities nearby.